All our drivers are very well trained and knows the city back of thier had. 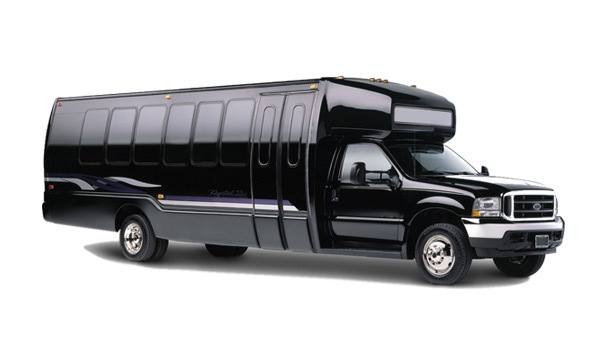 Pearson Airport Limousine services have more than 50 limos. 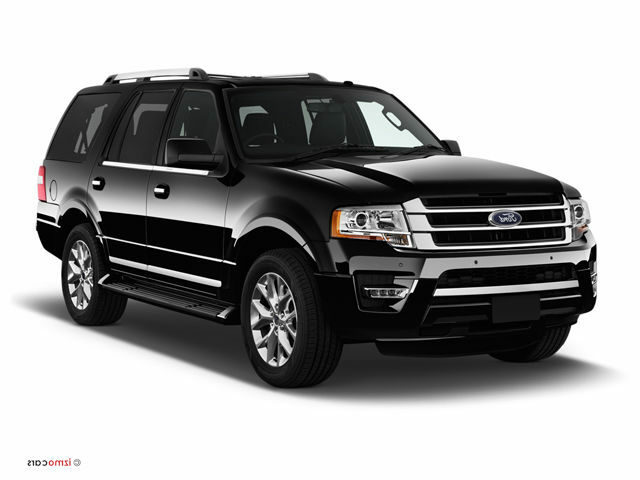 Pearson Airport Limo also provide corporate events limo services. Toronto Pearson Airport Limo provides limo services to and from these airports. 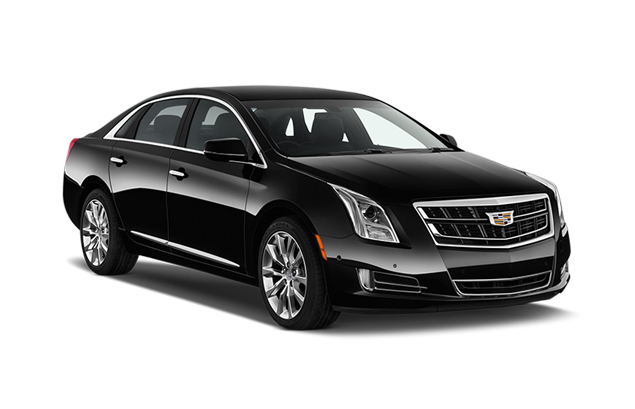 Pearson Airport Limo five-star limo services epitomize elegance, style, class which have contributed to our large customer base. 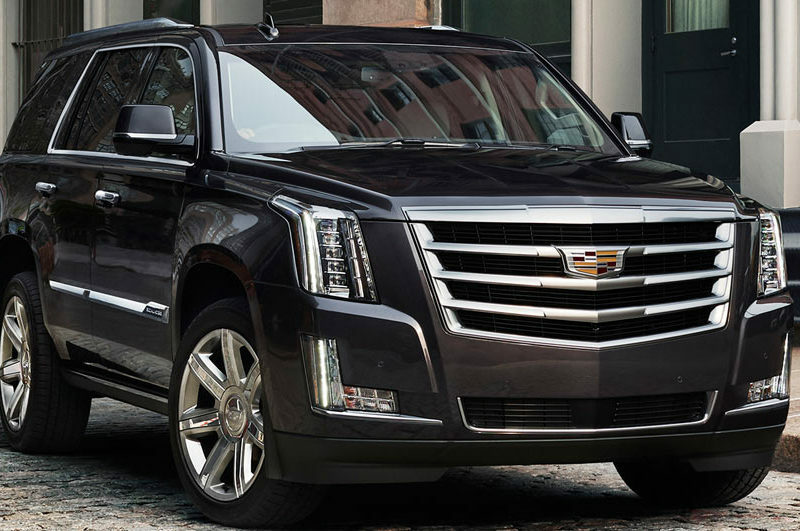 Pearson Limo service offers flat rates to the corporate events. Call us for corporate airport limo rates. 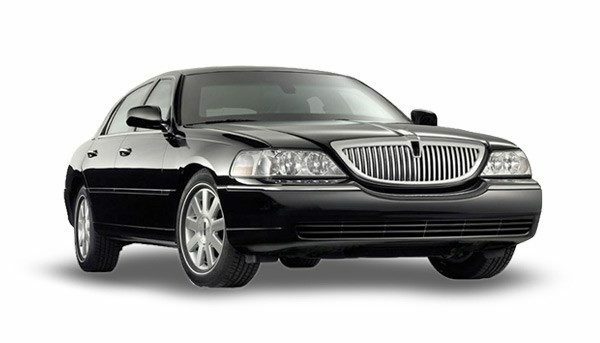 We also provide limo services to and from Billy Bishop Airport. Give us 20 mints and we will have a car waiting for you. We offer flat rates to and from Toronto Pearson Airport to your destination. Click our Flat Rates links. As you all know that Hamilton airport has become one of the known International airports. We prove Hamilton Airport Limo Services. 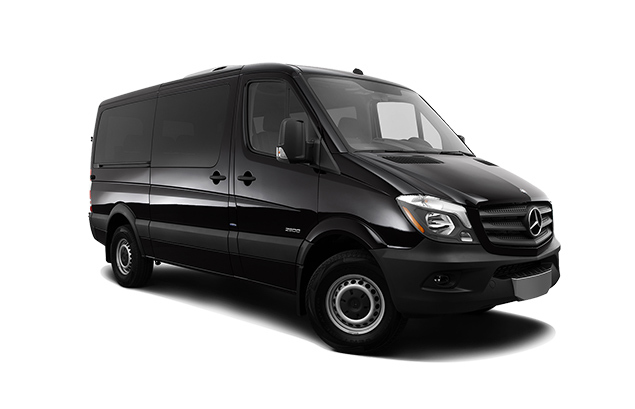 Pearson Airport Limousine accepet all major credit cards. Visa, Master Card , AMX and interact. Toronto Pearson Airport Limo services are a practical and ideal way to meet transportation needs during your visit or stay in Toronto. 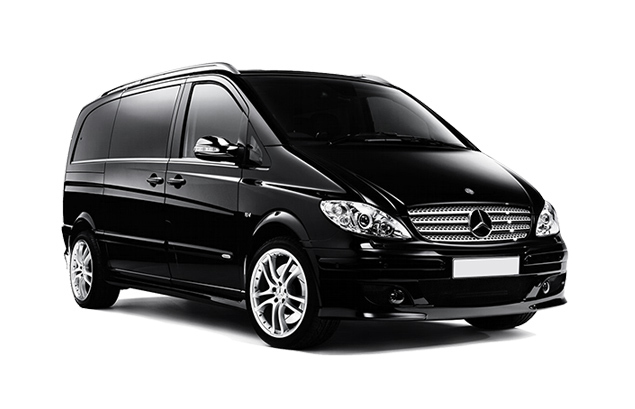 Toronto Airport Limo Services is the premier limo services provider in Toronto. 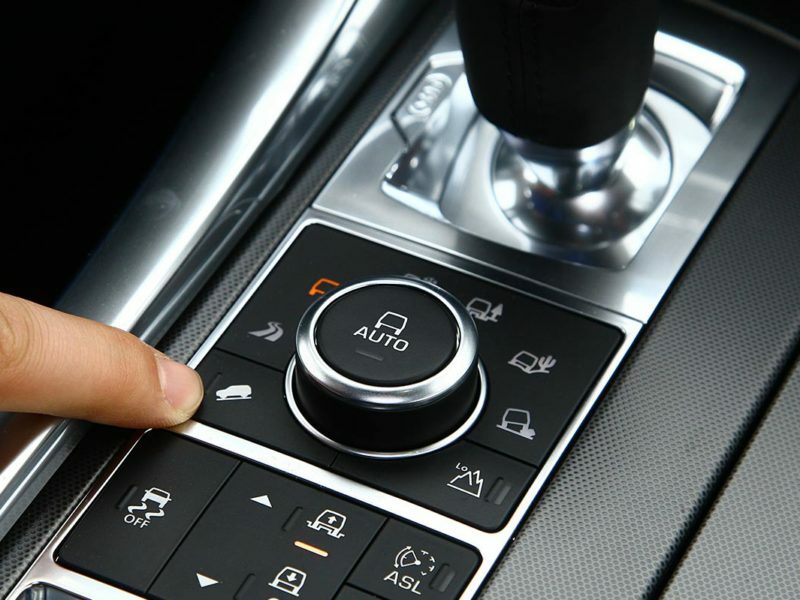 With vast industry experience, we give the experience of a lifetime to all our clients. 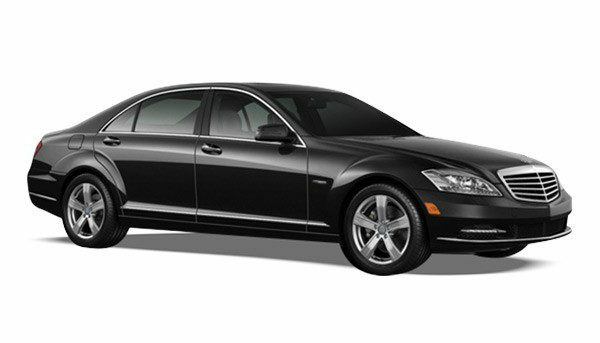 Our service is a response to the need for elegant first class airport transfer services in Toronto. Our company is a duly registered and licensed company that offers Pearson Airport Limo services in Toronto. 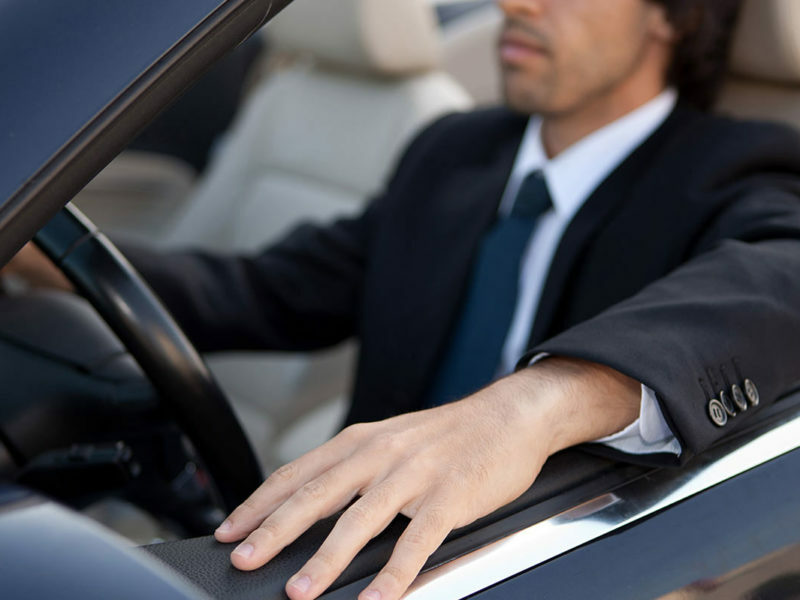 We have a large fleet of limos that enable us to serve all our old and new customers well but also allow our customers to make a choice of the vehicle they want. 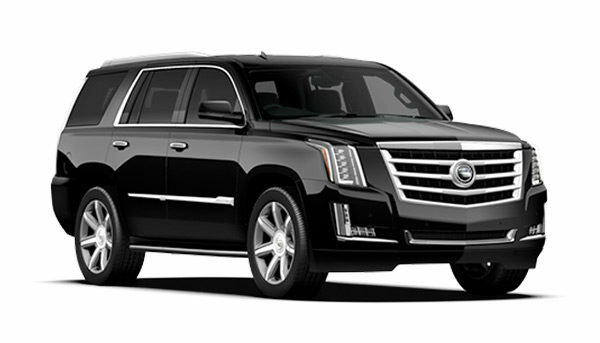 Pearson Airport Limo Service knows that when you book Limo Service in Toronto, there is a certain level of expectation. You expect great customer service and you expect your driver to be on time for pick up and drop you off on schedule. If you need help with your luggage, no problem! Need to make an extra stop? We can accommodate it! It is these extras that make us your preferred option for Toronto Pearson Airport Limo service. This is what you will get when you hire us for your Limo Service. We have helped residents and businesses across the GTA. We are open 24 hours 7 days. Give us a call or drop an email.